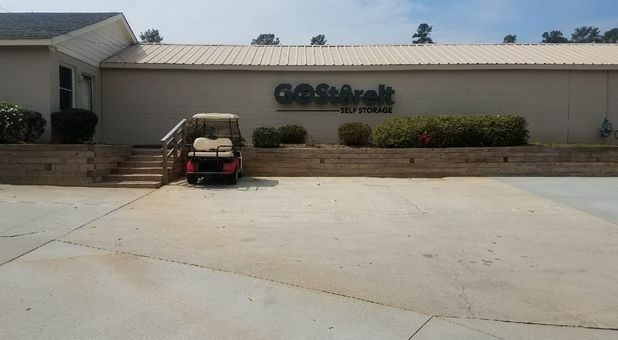 Located on Trinity Road, right off of Tom Bradshaw Fwy, Go Store It - Raleigh is a storage solution for any Raleigh, NC homeowner, renter, or business. 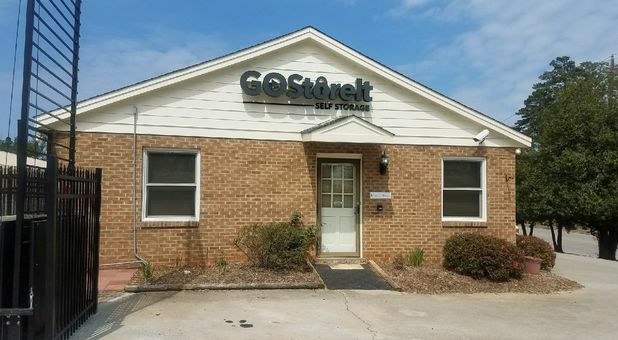 Our facility is just 4 minutes away from downtown Cary via Chapel Hill Road and 4 miles from the North Carolina State University. We’re close to Wakemed Soccer Park, Cardinal Gibbons High School, and Atlas International School. Reserve a unit and move in right away! 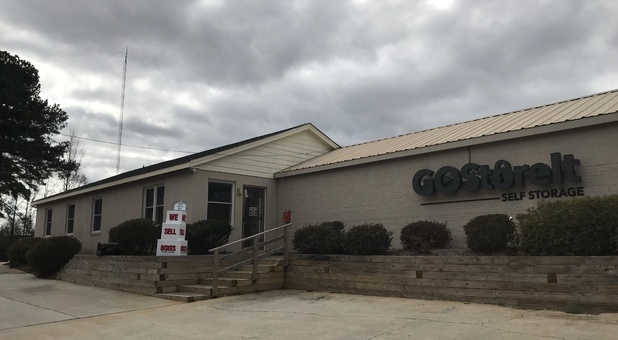 Once you’re ready to get organized, reserve or rent a unit with Go Store It in Raleigh, NC. We pride ourselves on being a solid storage solution for the Raleigh community and surrounding areas by providing professional service and quality units in a variety of sizes. We keep it simple with flexible month-to-month leases, online bill pay, and convenient autopay. We’re here to accommodate any residential or commercial storage need with our secure units and uncovered parking spaces. The property is well-lit and is always being monitored with our video cameras. Our gate also allows us to monitor who comes and goes since tenants have to enter a code into the keypad in order to get inside. If you're concerned about weather damage or intrusions, reserve one of our interior storage units. All of our units are easy to access via our wide driveways. Figure out which unit size is best for your needs, reserve a space, and get moved in!